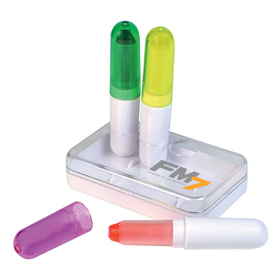 Get a promotional pen that has adapted to the new age of technology. 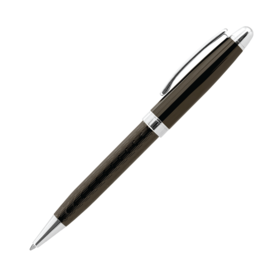 All pens in this gallery feature a touch screen stylus that work great on smart phones and tablets. 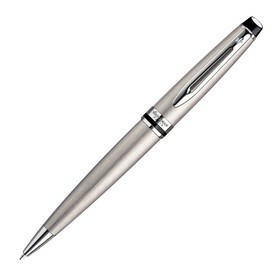 High quality Promotional Stylus and iPhone Pens! If you need a product that is truly unique, well designed and highly functional, look no further than these exceptional stylus pens. Promotion Products has the best value stylus pens online: high quality combined with the very lowest prices, delivered all over Australia! 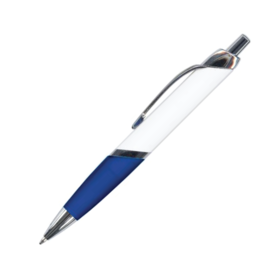 With recent developments in touch screen technology, the Branded Stylus Pen is becoming one of the most popular and sought after Promotional Products on the market. 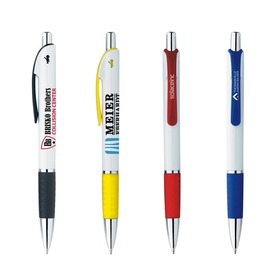 Promotion Products has a wide range of these pens in stock here in Australia, and can brand these items with your logo or design, FAST. These products are great value - call us on 1300 303 717 for any questions or enquiries. Cost: Here at Promotion Products, we were the pioneers of price-matching in the promotional industry in Australia. As such, we compare prices across all of our products to ensure you're getting the best value for money possible - thus, if you see a competitor selling a similiar stylus pen for a much lower price, we will re-quote your order and make sure you get the best price possible. Quality: Our product quality is the best in the business. After all, if you spend money on a product you will want it to last! 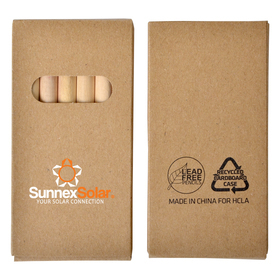 At Promotion Products we believe in creating partnerships with our clients, and to do this we make sure to use the highest quality product available. Customer Service: You are the client, and we are here to help you! 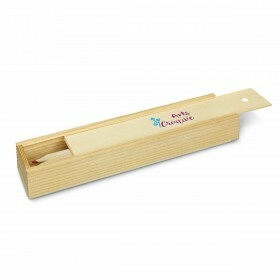 Promotion Products is dedicated to bringing you the best products, at the best prices, with the best service possible. 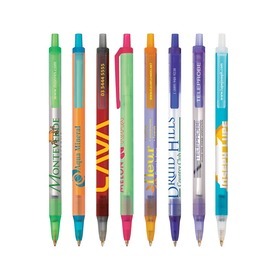 We will provide you with quick, efficient and personal service for every order or Stylus Pens.